A sign of the health and growth of a community is its spirit.  L'Arche communities are called to become open and loving places, aware of their beautiful littleness and trusting in God's providential care. In L'Arche Chicago we seek to nurture this spirit every day - through moments of simple yet meaningful encounters with each other, prayer in the homes, and connection with local faith communities, for example. We are now excited to welcome Kendall Batten-Kalantzis and Elbert Lott, both live-in members of L'Arche Chicago, as Pastoral Associates of our community. Kendall began her L'Arche journey at L'Arche Noah Sealth of Seattle, after which she graduated from Divinity School. She recently worked as the Director of Lifelong Christian Formation at Grace Episcopal Church of Oak Park, just before moving in L'Arche Chicago as a live-in assistant with her husband Apostolos. Elbert is one of the founding core members of L'Arche Chicago. Originally from Georgia, he began making Angel House a home when he, Sr. Maria and Jean started living together seventeen years ago. A man who enjoys music, quiet and playing pool with friends, Elbert is a faithful member (and music-maker) at the New Jehovah Baptist Church in Chicago. In this part-time role, Kendall and Elbert will help nurture the spiritual life of the community, for example by leading our community's Spiritual Life Committee, listening to and supporting community members' faith walk, interceding for them, and helping with religious celebrations. Knowing their personal formation and spiritual gifts, we are thankful for Kendall and Elbert's new pastoral service to the community.